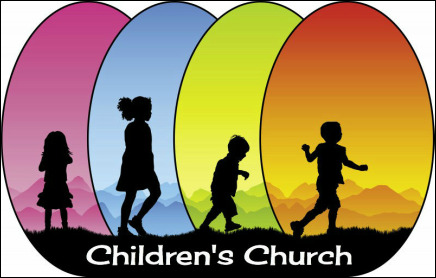 Children from age 4 through third grade are invited to join our adult leaders for "Children's Church" which is held during the second half of worship. 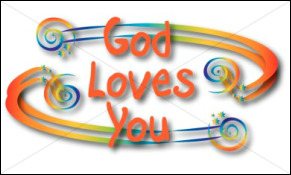 A banner will be shown on the screen when it is time for the children to join the leaders at the back of the worship center. They go downstairs to the children's Church Center where they enjoy a variety of activities including crafts, stories, videos, and games. Parents pick up the children after worship concludes. The first Sunday of each month families are encouraged to worship together. Therefore, Children's church is not held the first Sunday of each month.